- In 2016, the Chief Prosecutor, by its decision, established the Consultation Council to deal with the promotion and disciplinary liability of the PSG employees. - According to the constitutional amendments that will enter into force in October 2018, after presidential elections, the PSG will be separated from the executive powers – the Ministry of Justice. The aforementioned reform, together with the 2017-2021 Strategy of the PSG, are the guarantees for strengthening the institutional independence of the PSG and its protection from the possible political interferences. 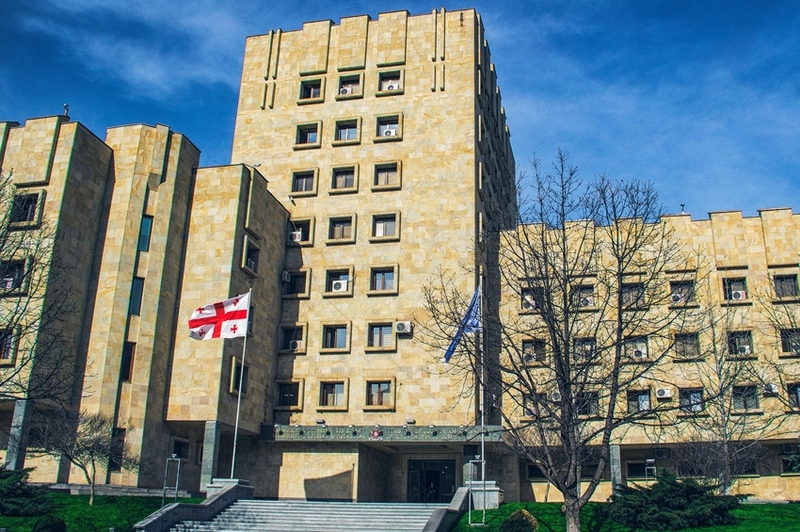 Despite the reinforced reforms, there are remaining challenges that necessitate further efforts and strong addressing mechanisms in the Prosecutor’s Office. To make those efforts successful, it is utterly important that the PSG continues to enhance the quality of its institutional independence and integrity, promotes the protection of Human Rights, raises trust of the society and empowers lower level prosecutors and actively engages them in the decision making processes. Once the constitutional amendments enter into force, PSG shall become a fully independent institution. However, it is of vital importance that this process is systematically monitored and deficiencies are eliminated in a timely manner. In so doing, the PSG shall develop into a strong law enforcement institution with a structure and activities being consistent with international standards. - It is crucial to further increase the number of specialized prosecutors on the violence against women and hate crimes and ensure their continuous retraining. It is also important for the PSG to increase its efforts in order to raise the public trust which will affect the frequency of reporting of the victims of violence. The analyses was prepared by the Institute for Development of Freedom of Information (IDFI) with the assistance of the European Union (EU). Its contents are the sole responsibility of the IDFI and do not necessarily reflect the views of the EU.